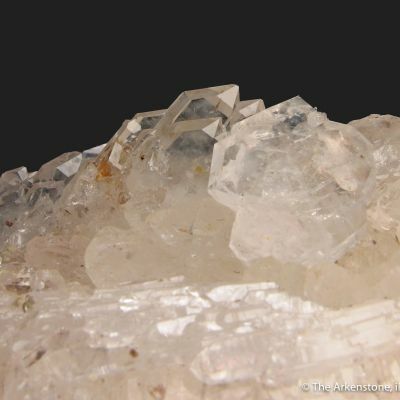 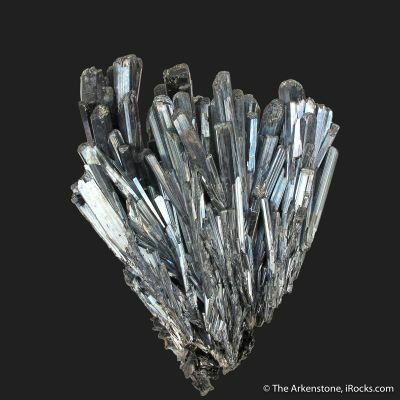 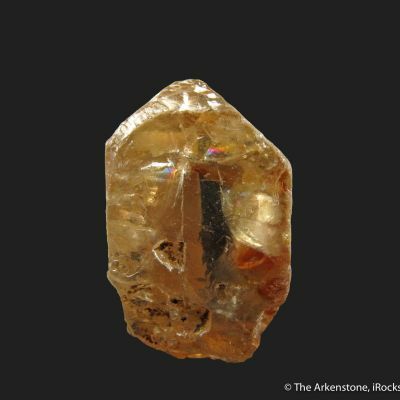 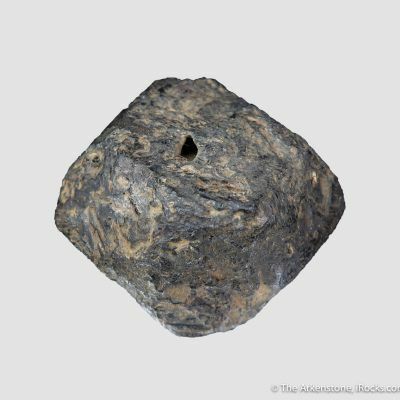 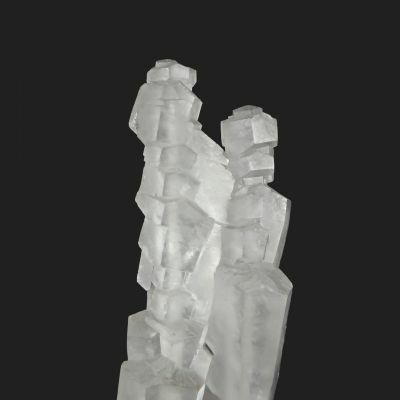 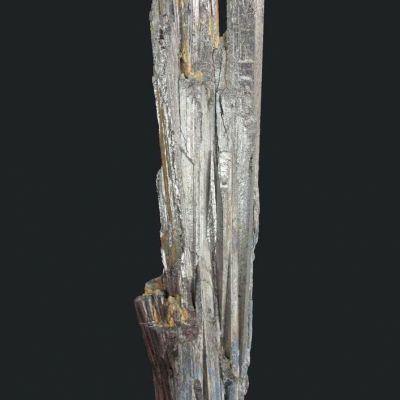 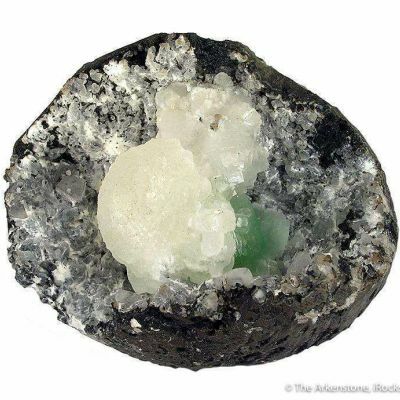 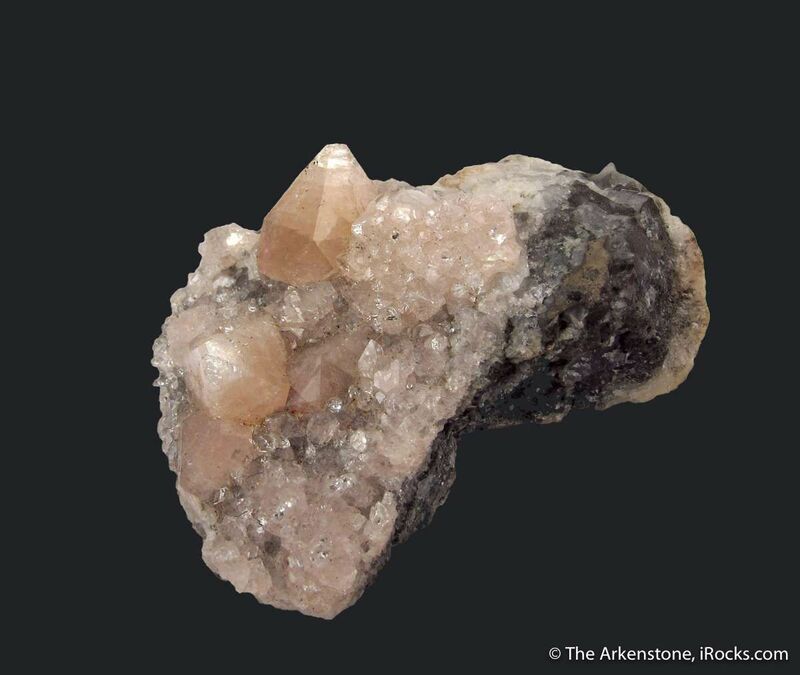 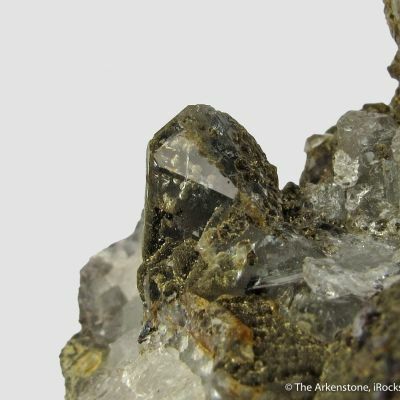 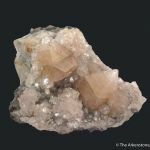 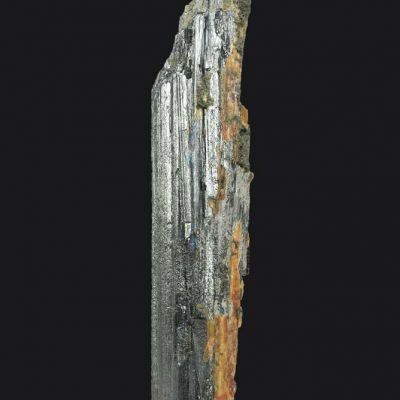 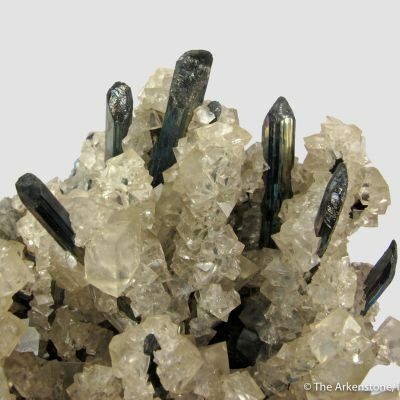 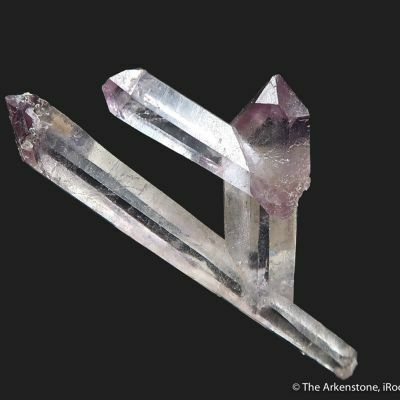 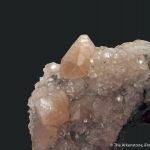 Dating back to the 1800's, this miniature is well representative of the classic find at the silver-producing Samson Mine, which was highly unusual and for a long time considered the best of species for apophyllite! 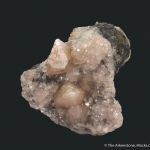 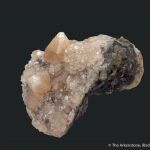 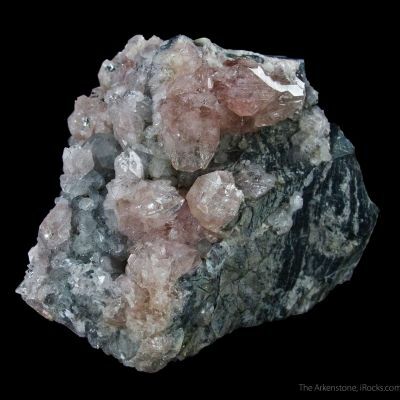 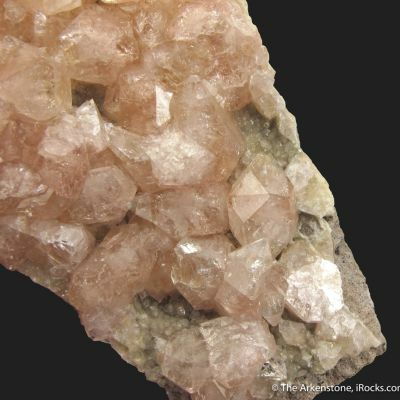 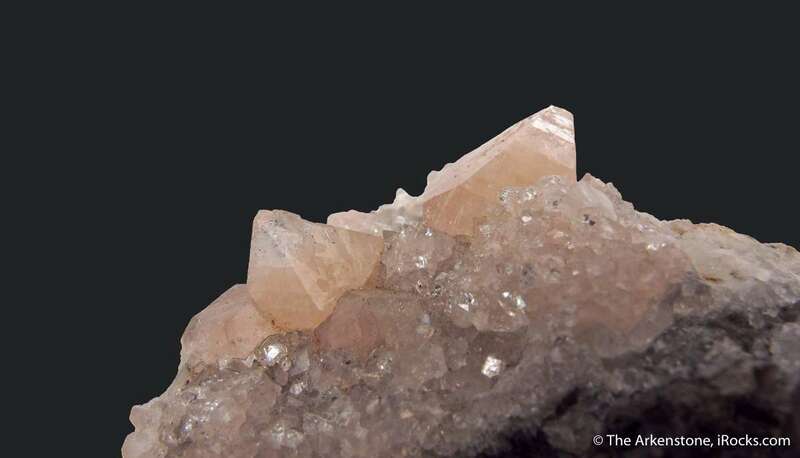 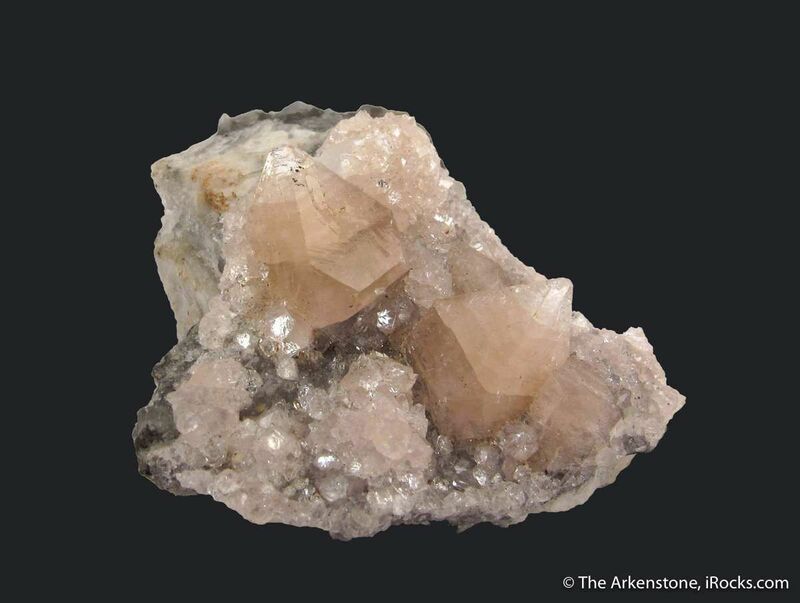 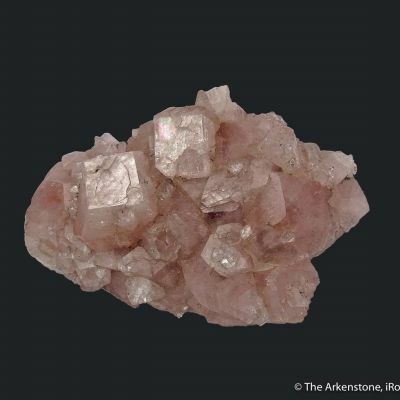 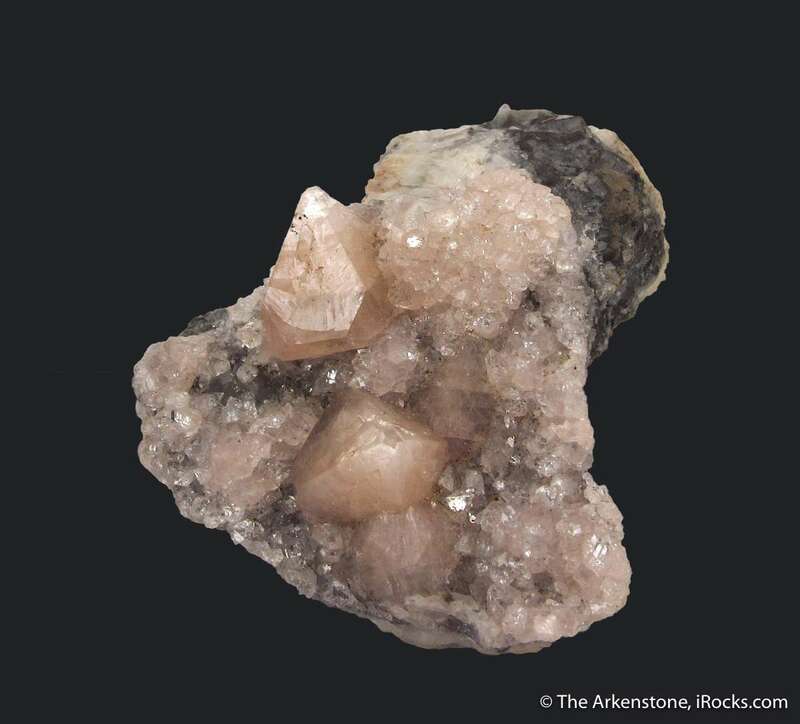 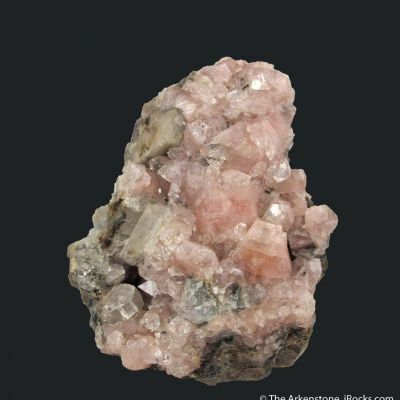 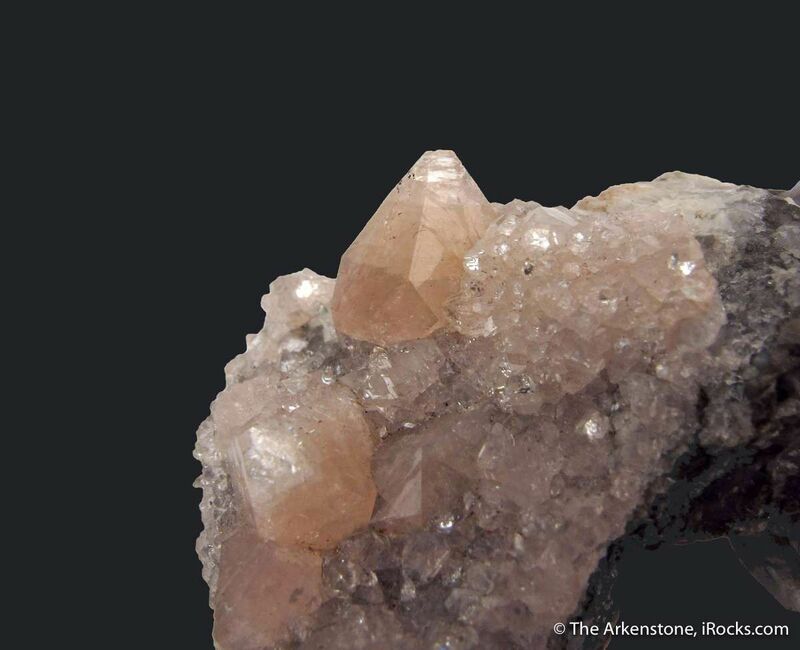 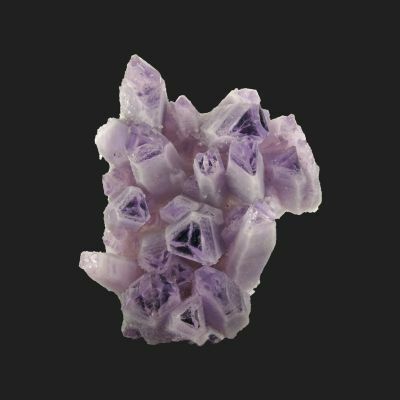 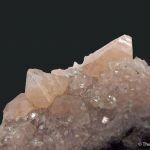 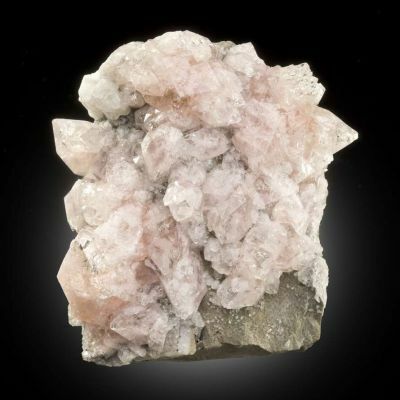 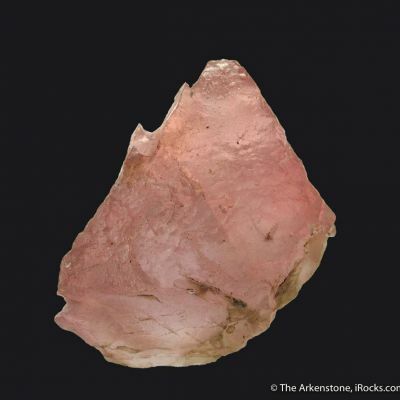 The find contained highly unusual pink Fluorapophyllites, and the two main crystals here are well-formed and reach up to 9 mm. 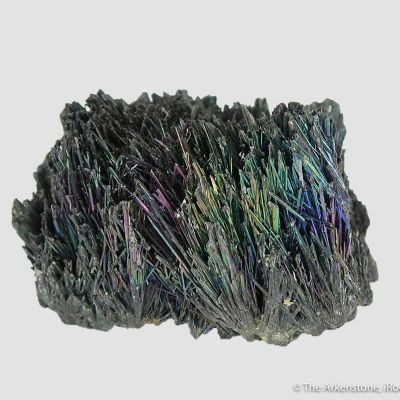 The luster is excellent and the terminations quite gemmy. 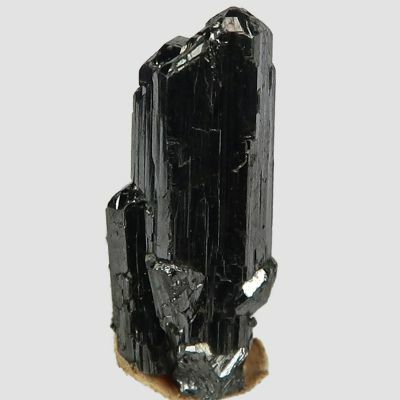 A good, typical miniature for the locality.